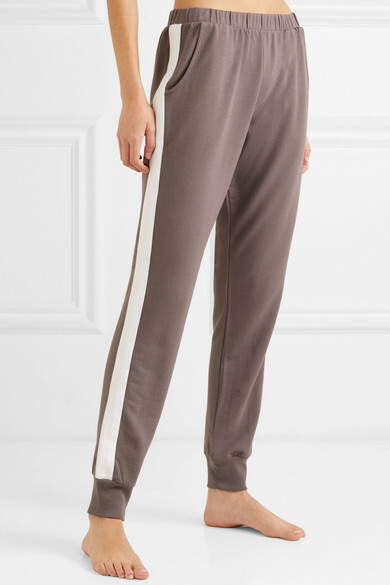 Designed to be worn with the matching sweatshirt, Eberjey's 'Colby' track pants are ideal for lounging on the sofa after work or at the weekend. 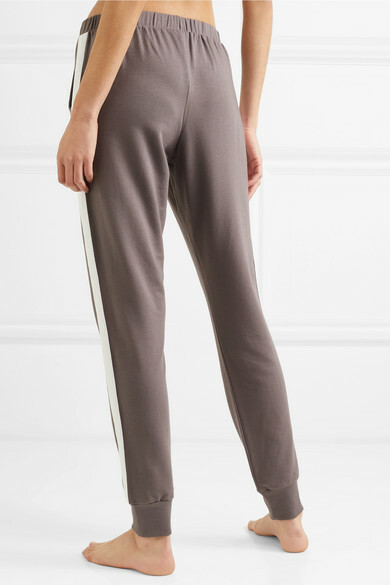 Made from Pima cotton blended with modal and a touch of stretch, they're decorated with athletic stripes and fitted with a comfy elasticated waistband. 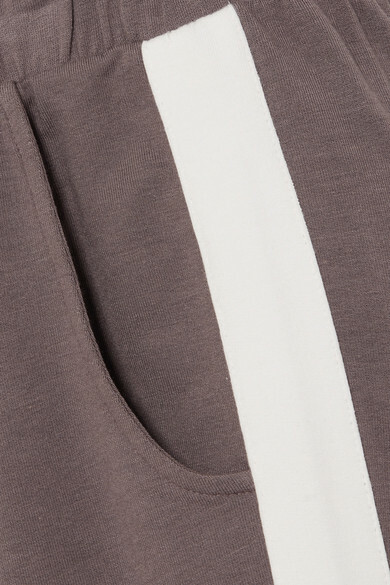 They'll look cool with a pair of sneakers when you need to pop out, too.